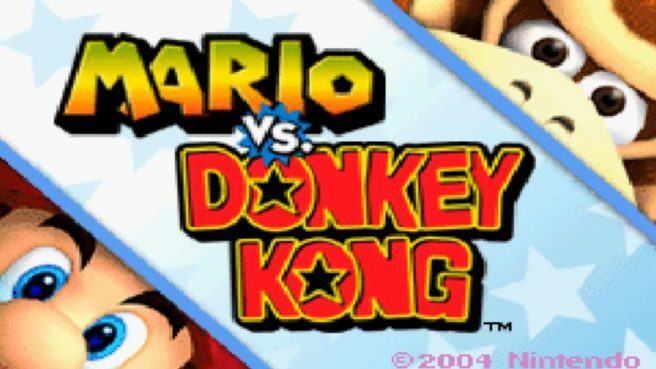 Mario vs Donkey Kong will make its way to the North American Wii U Virtual Console this week. That’s according to a listing on Nintendo’s website confirming a release date of February 9. “Donkey Kong just made off with all the Mini-Mario toys, and now it’s up to Mario to chase his long-time nemesis and retrieve the stolen goods. You need brawn…and brains! Figure out the best path, then break out new Mario moves like the handstand to track down keys, collect gifts, and navigate perilous platforms across barrels of levels. Mario vs Donkey Kong will cost $6.99.